From travelok.com: There’s fun for the whole family as over ten of the best bluegrass bands in Oklahoma perform at the annual Blanchard Bluegrass Festival in Lions Park. 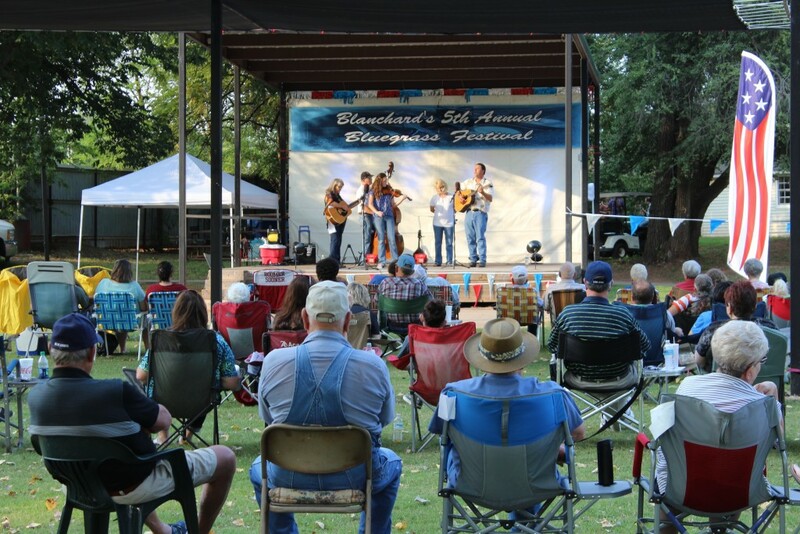 The event kicks off at 6pm Friday night with gospel music, while Saturday features a full day of bluegrass music, workshops and jam sessions. Bring a lawn chair and listen to great bands play the day away. Food vendors will also be on-hand during this free event offering snow cones, barbecue and tacos. For more information visit cityofblanchard.com.